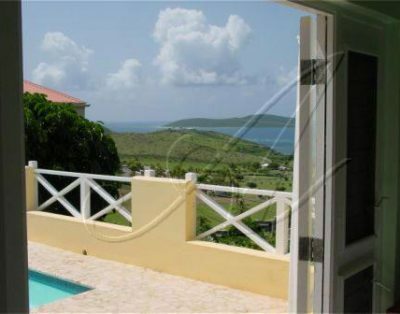 Rent the finest Caribbean Vacation Villas on the Rent a caribbean villa to vacation on St. Croix. Choose from a beach villa up to a private villa estate.beautiful island of St.Croix. Choose a water or beach front villa or condo, honeymoon cottage or luxury villa. 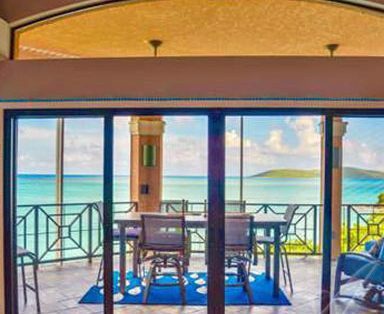 When you are ready for that St. Croix, USVI villa rental vacation, we have personalized assistance to help you choose villas to enjoy all the privacy of a vacation villa home that fits your caribbean vacation. Copyright 2017 | St. Croix Getaways. All Rights Reserved.